This week I am focusing on one website, www.zelawelakids.com. 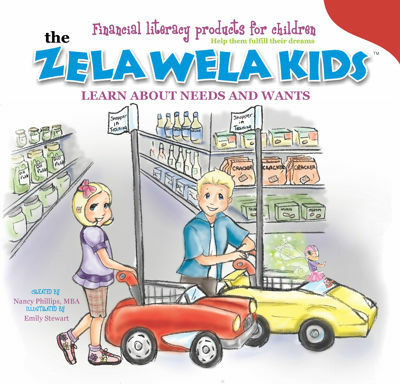 "Zela Wela Kids" is a book series and blog promoting financial literacy with kids. Nancy Phillips is the person behind Zela Wela Kids. She is a mother of two, holds a MBA from Queens University in Canada and has 20 years of business experience. 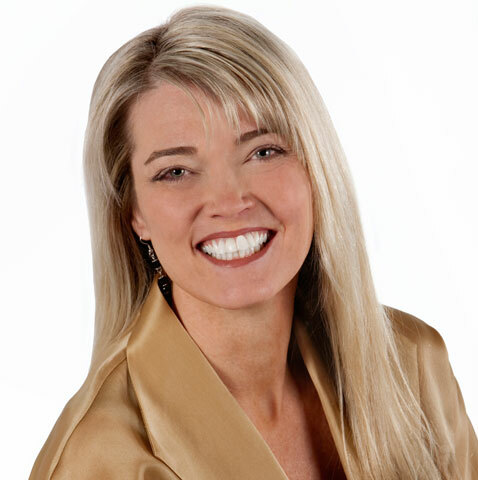 Nancy's mission is "to increase the financial literacy of our youth globally by providing inspiring and fun financial and life success skills products for children and their parents." The main characters in the books are Jack and Emma, a set of twins who are in elementary school and are just delightful. They learn about money through their everyday experiences, which is something that I promote as a parent and as an educator. I have personally read The Zela Wela Kids Build a Bank and was very impressed with the amount of financial literacy content that Nancy was able to weave into the story. Jack and Emma learned about dividing their money into four allocations: Give, Invest, Save and Spend. I was particularly pleased to see that Nancy included "invest" in the categories. 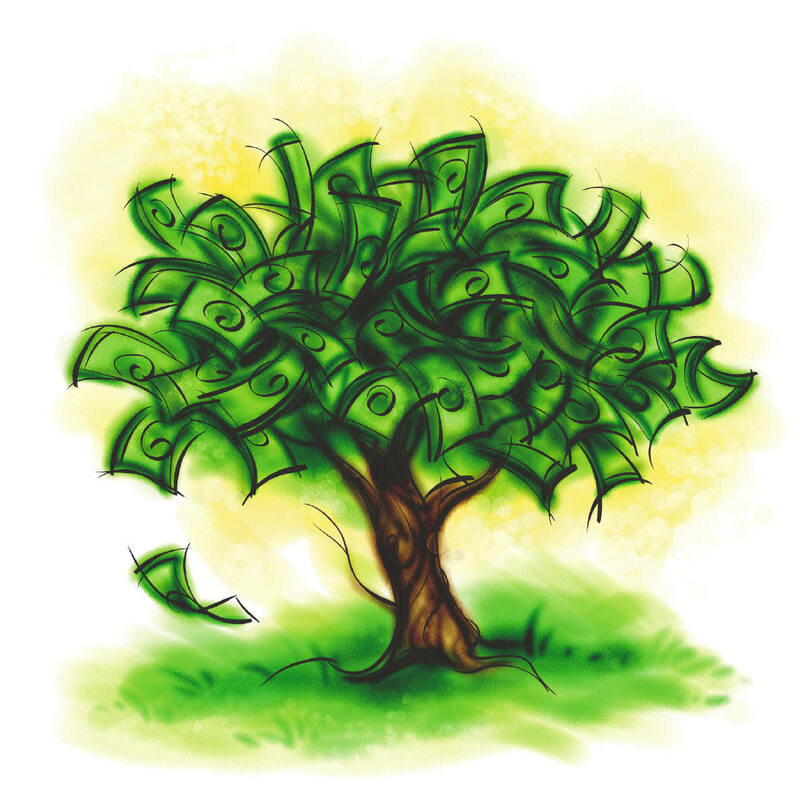 I think the concept of growing your money is often overlooked when talking with kids about financial literacy. 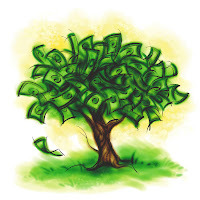 How to Teach Your Children Effective Money Management using the "GISS Method"
I have had several conversations with Nancy through email and twitter. She is truly passionate about providing high quality, financial literacy concepts for kids of all ages. I hope you head on over to the Zela Wela website. I think you will be pleased with what you find! I'll have to go take a look... are you receiving anything in exchange for this post? No, I didn't do the post for compensation. I met Nancy through twitter and just really like her stuff. I usually do a "Pam's Post" once a week. Most of the time it is links to recent articles, blogs or videos that I have found to be interesting. This week, I decided to focus just on Zela Wela. Thanks for reading! This is cool, I had never heard of these books, what a great idea.